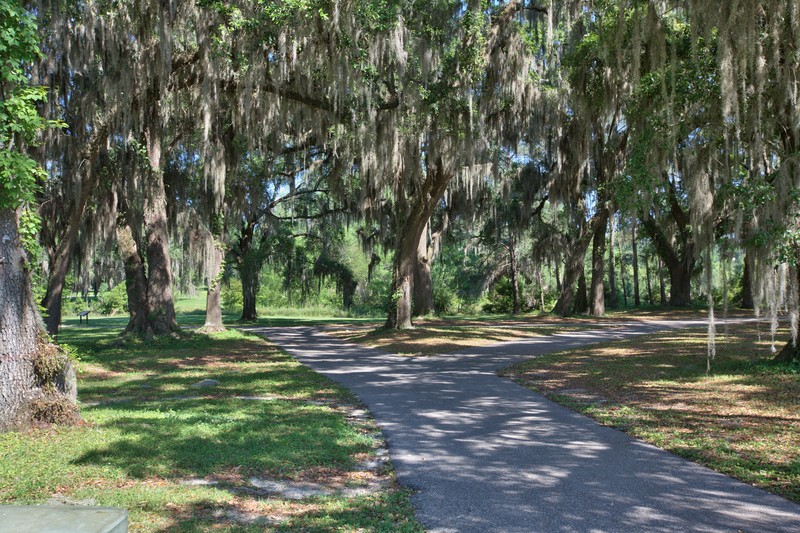 Southwood, a 3,300-acre planned community in southeast Leon County, started in 2000 and today has almost 15,000 homes with another 15,000 in the works. 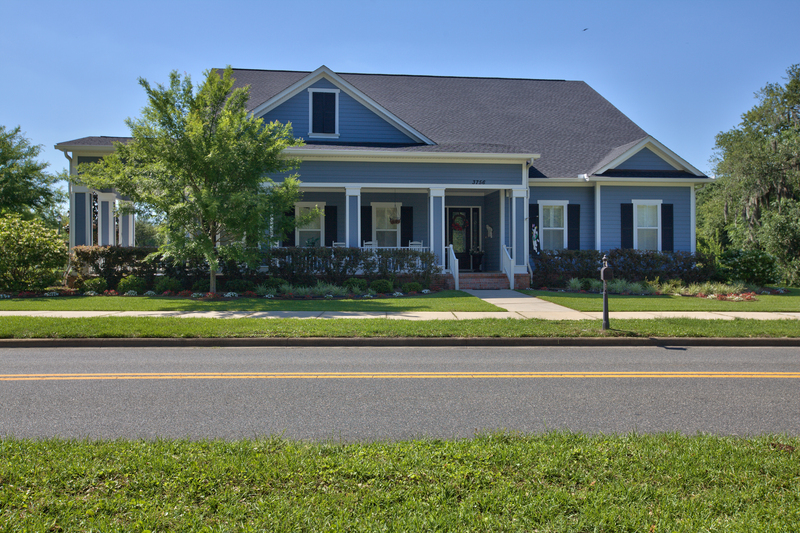 The subdivision offers homeowners the convenience of in-town living with a host of amenities and southern-style charm. Homes with front porches line the streets. Large live oaks trees dot the landscape. Wildlife includes herons, egrets, wood storks, alligators, turtles and white-tailed deer. Special land preserves provide habitat for the Sherman's fox squirrel and the Southeastern American kestrel. 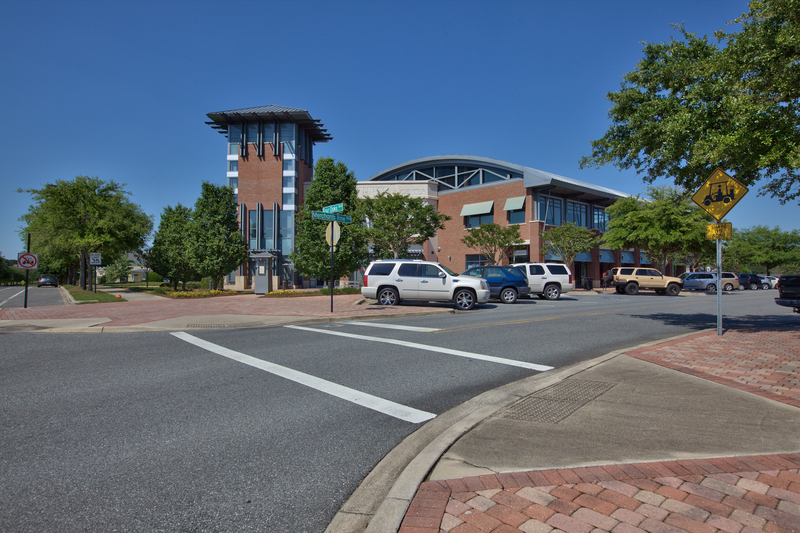 Pedestrians can walk to the Town Center, which has two restaurants, a nail salon and a health club. 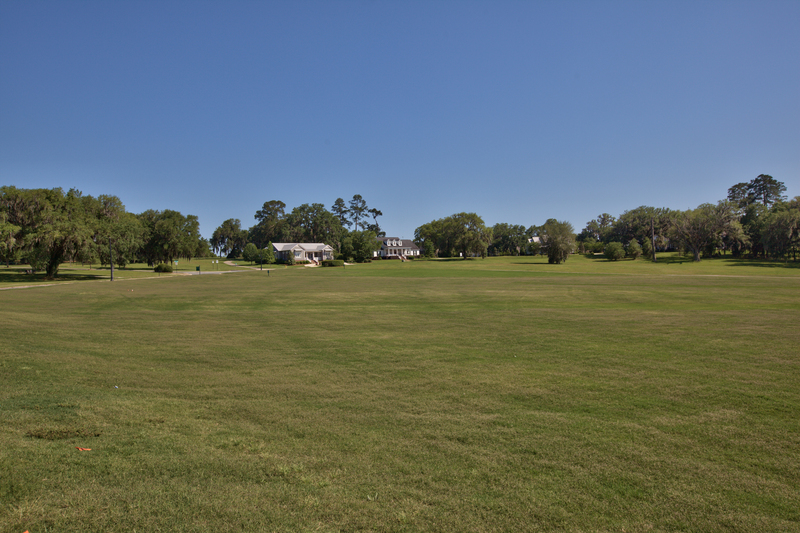 Other features include a pool, golf course, club house, community garden, miles of sidewalks and more than 1,000 acres of green space, including the 123-acre Central Park & Lake. Florida State University School, John Paul II High School, and the Capital Circle Office Center are also nearby. 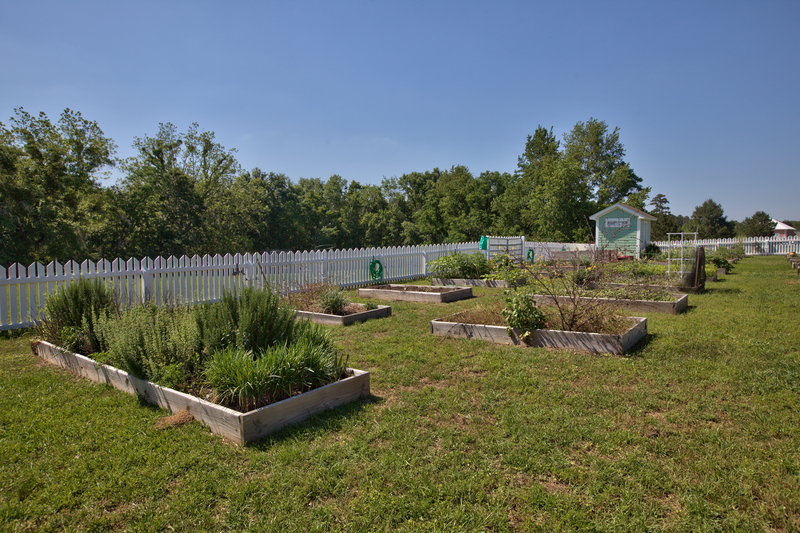 The Homeowner's Association employs an Art of Living director to coordinate fun and educational programs for residents. Events for the larger Tallahassee community include the Pops in the Park concert featuring the Tallahassee Symphony Orchestra. 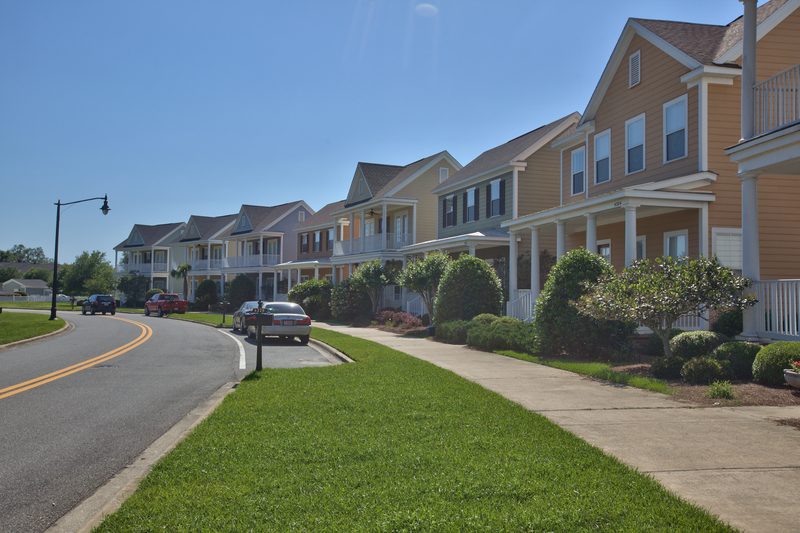 Southwood offers a variety of single-family homes and townhouses for sale. Call us, and we can show you what's currently available!